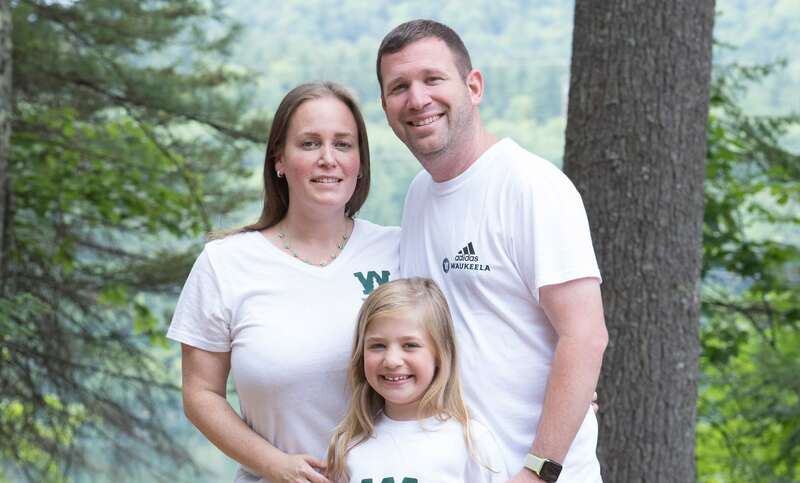 Are you curious about sending your girl to summer camp? We believe that a summer at Waukeela is a coming-of-age experience. Beyond all of the amazing activities we offer, we know that camp truly prepares campers for life as independent, thoughtful, and self-confident young women. 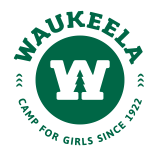 Camp Waukeela provides girls a chance to step out of their comfort zones, build on skill sets, meet lifelong friends, and become confident individuals who are compassionate, responsible citizens. We recognize each girl’s unique potential and encourage them to cultivate who they are, and explore beyond their comfort zones. But don’t just take our word for it! We’re hitting the road in the upcoming months and can’t wait to meet you! We want to bring a piece of camp into your home or school so you can get a glimpse of the inspiring work we do at Camp Waukeela. We will be visiting areas all over the country, so if you’re interested in meeting us, please let us know. Oh, and bring your friends! 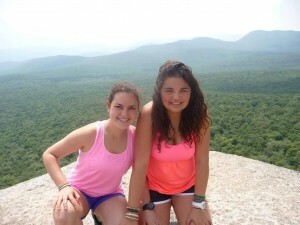 What is summer camp without friends? If you don’t see your city listed, call or email Jayson Rubin to schedule a home visit: 603-447-2260 ext. 101 or jayson@waukeela.com.